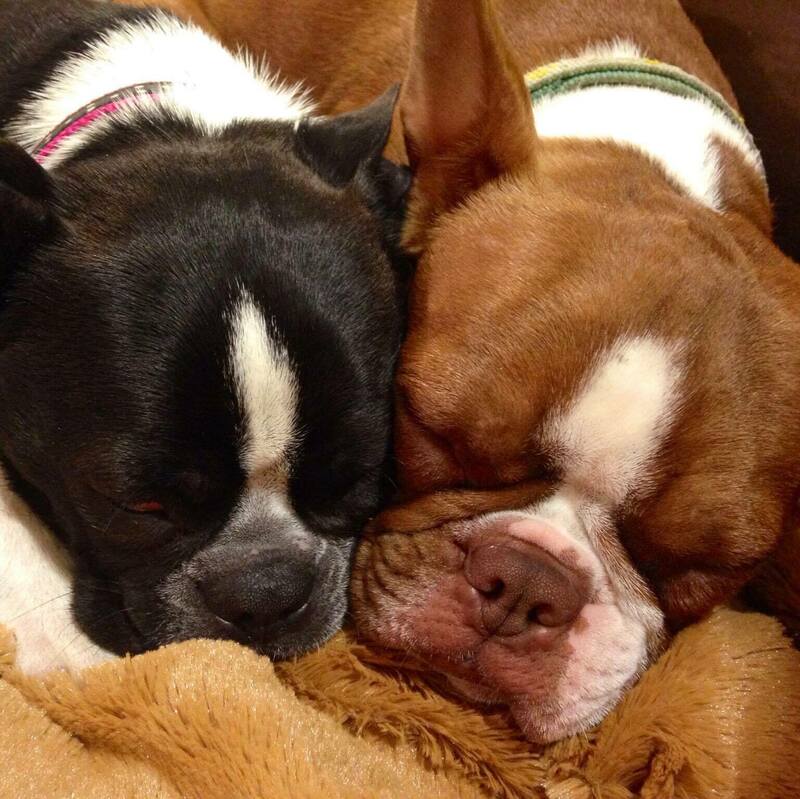 Welcome to the Boston Terrier & Short Nose Rescue of Oklahoma. We are a 501(c)(3) non-profit organization comprised of a team of diligent volunteers. 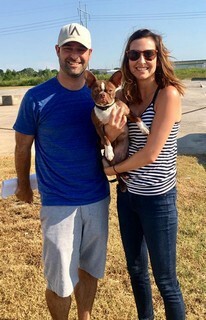 We are dedicated to rescuing and finding loving homes for the short nose dogs of Oklahoma and surrounding areas. 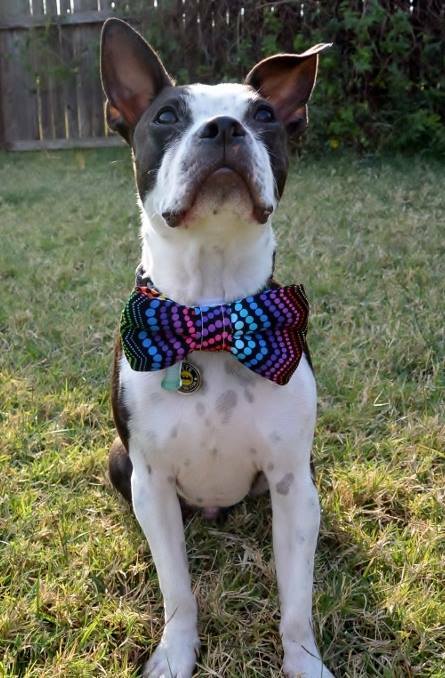 The love of the breed led to adoption, but the love of the dog led to starting a rescue. 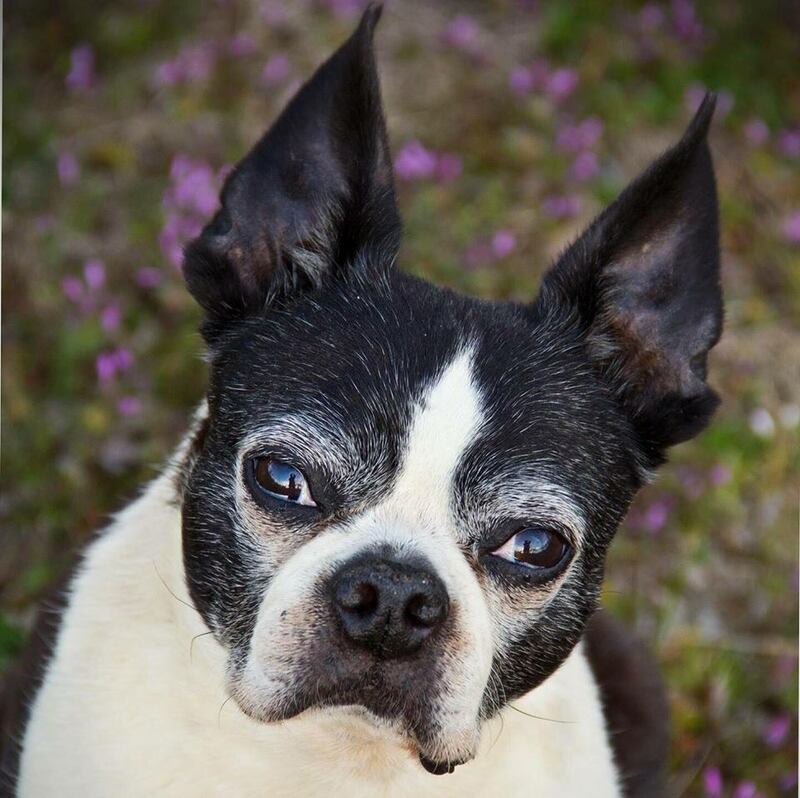 Sweet Madison was only 9 years old when she lost her battle with bladder cancer. 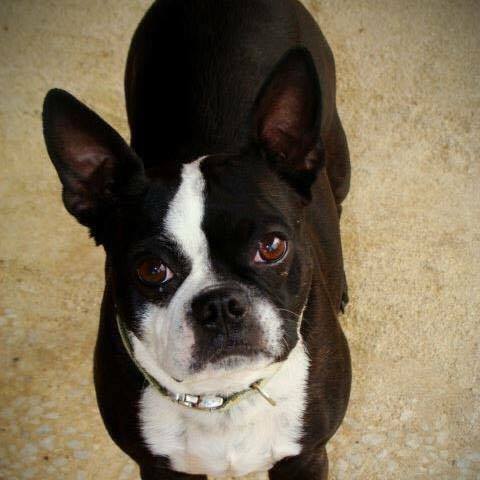 It is because of her that Boston Terrier Rescue of Oklahoma was established just one year later. 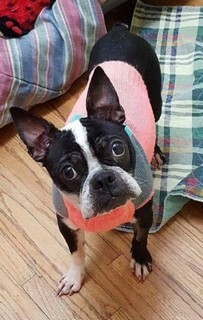 Madison will be remembered for many, many years to come through the work we do for other Bostons. We might not have been able to save her life, but we will do our best to save as many others as we can! We are a 501(c)(3) nonprofit organization comprised of a team of diligent volunteers. 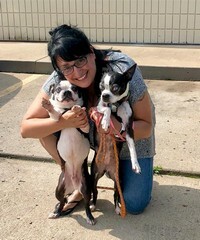 The Boston Terrier Rescue of Oklahoma is dedicated to rescuing as many Boston Terriers as we can. 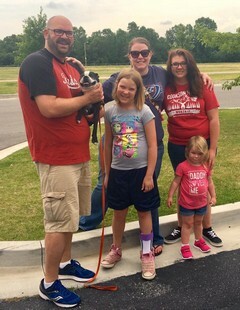 No rescue is too small or too large and while we primarily serve Oklahoma, we have been known to aid in neighboring states as well when we're able. 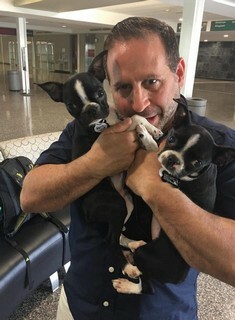 Our goal is to bring these sweet babies into rescue long enough to ensure that they are healthy and have been behavior tested so that we may place them into a loving, FURever home they fit right into! We are a foster-based rescue and as such, we do not have a central facility where all of the dogs can be visited such as city shelters. All of our dogs are fostered in homes which also allows the opportunity to test more behaviors than a shelter setting might, such as house-training, interaction with other animals, and other behaviors that a dog might exhibit in a home. While we strive to provide as much information as we can about all of our dogs, sometimes we are limited on how much we know about the background of dogs that come into our care. We're always here for any questions you may have throughout the adoption process, and even after adoption and once you have your new baby home. We love to see our dogs flourish and make their paw prints on each of your hearts! * For more information about our rescue and answers to commonly asked questions, please check out our FAQ page by clicking the FAQ tab on the menu bar. Fill out the form below to send us an inquiry. For all other questions, or to reach us directly, you can email us at btrescueoklahoma@yahoo.com. 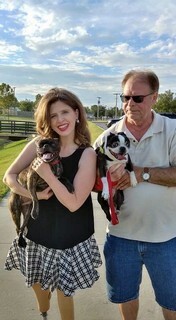 If you are looking to adopt one of our dogs please first look at our adoptable dogs album http://bostonrescueoklahoma.org/adoptable-dogs and then apply here: https://form.jotform.com/70368678829172 (please allow at least a week for us to contact you about your application). For all other questions please fill free to contact us.